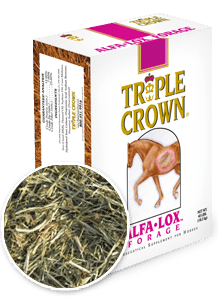 Triple Crown uses only the highest quality ingredients and combines them with and our unique EquiMix Technology. 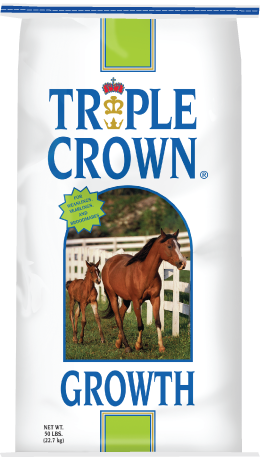 Triple Crown's product line consists of high quality, premium feeds that are always a fixed formulation. Our feeds contain prebiotics, probiotics, digestive enzymes, organic minerals and mycotoxin binders. Triple Crown also carries GMO, corn and soybean free options. 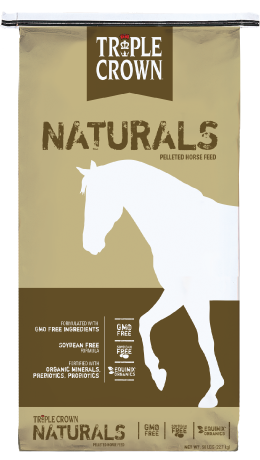 We offer feed and supplement options to meet the needs of a variety of horses. 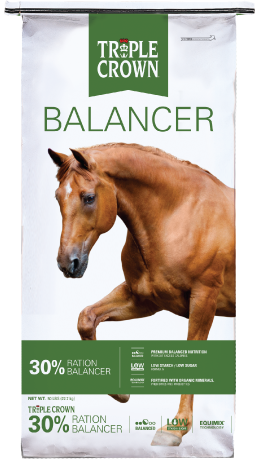 This includes pasture pets, stallions, hard keepers, performance horses, young horses in training, ponies, miniature horses, growing horses and broodmares. 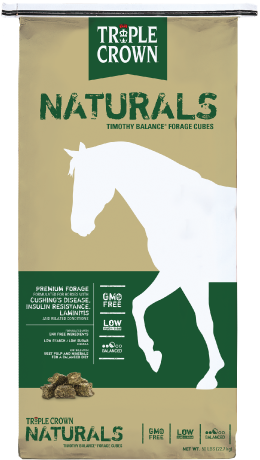 Triple Crown has products to help horses with restrictions and special diets as well such as metabolic issues, COPD/Heaves, Ulcers, insulin resistance, Cushing’s, EPSM, PSSM, founder/laminitis and more. If you have any questions, we are here and we would love to help you and your horse succeed with Triple Crown.